What’s a monsters favorite desert? This entry was posted in Gallery and tagged amazing, animals, BIRD, branch, centzontle, chilling, d810, desert joke, f/6.3, fact, fun, Interesting Fact, jilguero, joke, let me sing you a song, life, lyndhurst nj, MIMIDAE, Mimus polyglottos, Mockingbird, model, monsters favorite desert joke, monsters joke, Moqueur polyglotte, Nature, new jersey, Nikon, NJ, nj photography, nj wild, nj wildlife, Northern mockingbird, Northern Mockingbird branch, PASSERIFORMES, Photo, Photography, portrait, Resident, ruiseñor, sky, Tamron, travel, Wild, wildbird, Wildlife. Bookmark the permalink. Very interesting fact about mockingbirds. Thanks for the info. 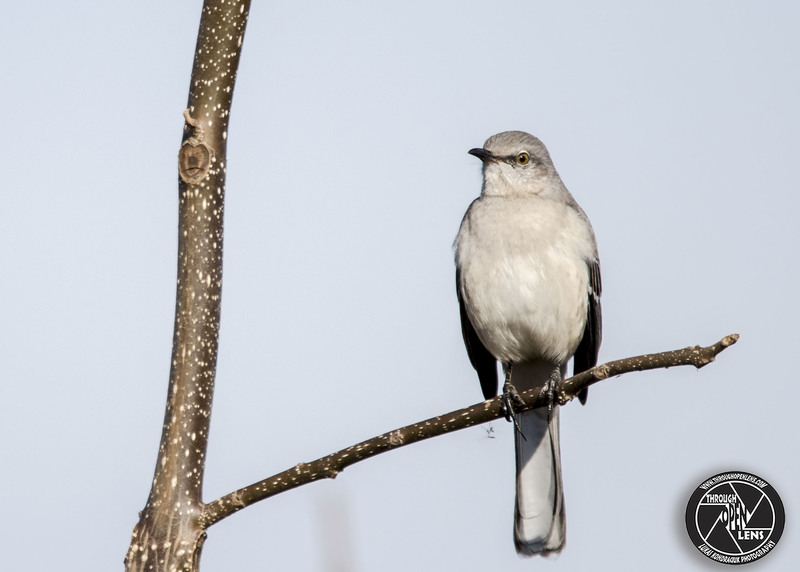 A few summers ago, I had a mockingbird hanging around that would sit near my bedroom window and cycle through it’s collection of birdsongs at four in the morning. It was both very amusing and incredibly annoying! I don’t think I’ve ever heard a mocking bird. by learning new songs does it mean that they copy other birds? or do they compose something completely new and different from the other birds around them? Cool facts!! !